Limerick midfielder Seán Russell believes his father is “one of the better managers to be working under” as a young player in Ireland, and he is excited about rejoining forces with him on Shannonside. Seán previously worked with Martin at UCD and now they will pair up at Limerick, where he penned a contract last Thursday, alongside former Student teammates Conor O’Donnell and Dean Clarke. 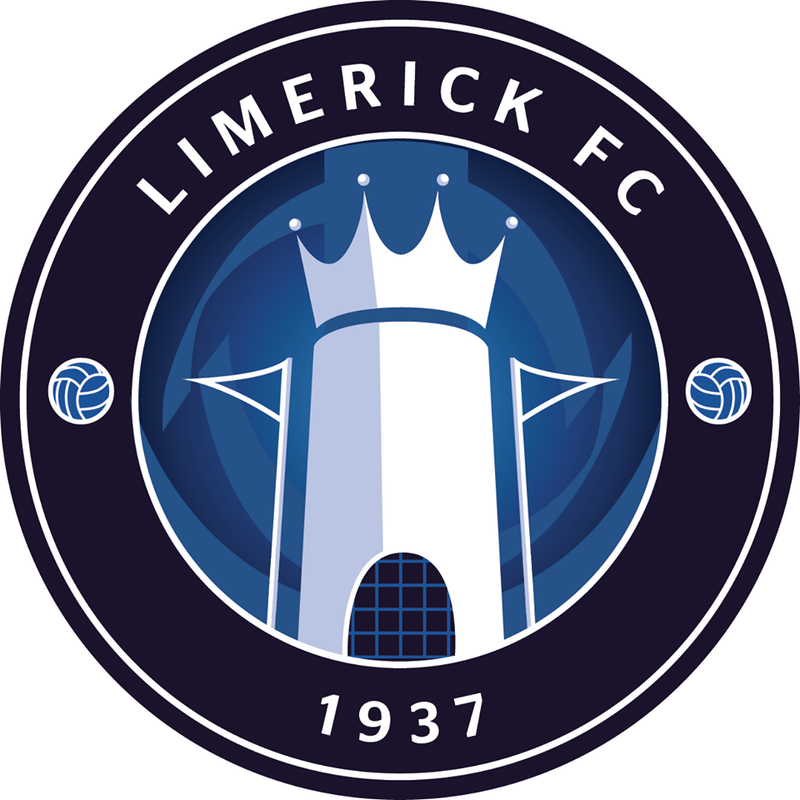 For Russell, it will be a return to the top flight after a one-season absence, which saw him split between Longford Town and Shelbourne in the First Division. The versatile youngster, who can operate at left-back, admitted that experience had “really opened his eyes” to the gap in standard. And he is relishing the opportunity given to him at Limerick, with the 21-year-old hopeful of a “big season”. 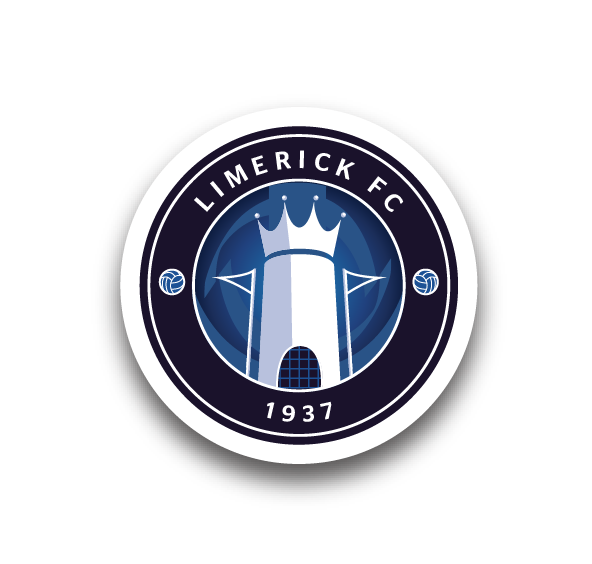 “I enjoy it – his philosophy of football suits my style of play,” Russell told LimerickFC.ie when asked how he felt playing under his father. “I like playing under it. He has got a lot of knowledge about the game. “You can see in the players that he’s produced in the past, for a young player he’s one of the better managers to be working under in this country. I’m still young but I think young players in this league have proven themselves as well. “I think I’m old enough to understand the league and I’m looking forward to this season because I think it could be a big season for young players like me. “I’m really excited. It’s a new task ahead for me and I’m really happy with the move. It’s a big thing to be back in the Premier Division. I wanted to make sure it happened this season. “I felt the season before last when I was in the Premier I had a good number of games behind me. Stepping down to the First Division last season really opened up my eyes to the standard and the level. I wanted to get back up as quick as I could. “I was with Longford for the first half of last season and things probably didn’t work out as I had planned at the start of the season. “I moved to Shelbourne then for the second half and I really enjoyed it there, back up in Dublin. It suited me up there and I finished the season happy. But again, with us missing out on promotion, I wanted to make sure that I could get into this league as quick as possible. “In the past, I’ve played in a lot of positions. I’ve played left-back, left midfield, left-wing and central midfield, so there are plenty of positions that I’m happy to play in. Once I’m playing that’s when I’m happy. The main objective will be to be playing every week but we’ll see how that goes during pre-season and when the season starts. “As a team, I think we could do well. You see last season how well Cork did. I don’t think anyone expected them, going into the season, to be title contenders. Russell is also well prepared for pre-season training – which gets underway on 7 January – having taken part in PFAI sessions. “I’ve been doing some fitness programmes,” Seán said. “I went out and took part in some of the PFAI training camps in Dublin to pick up some sharpness and the coaching out there has been very good. 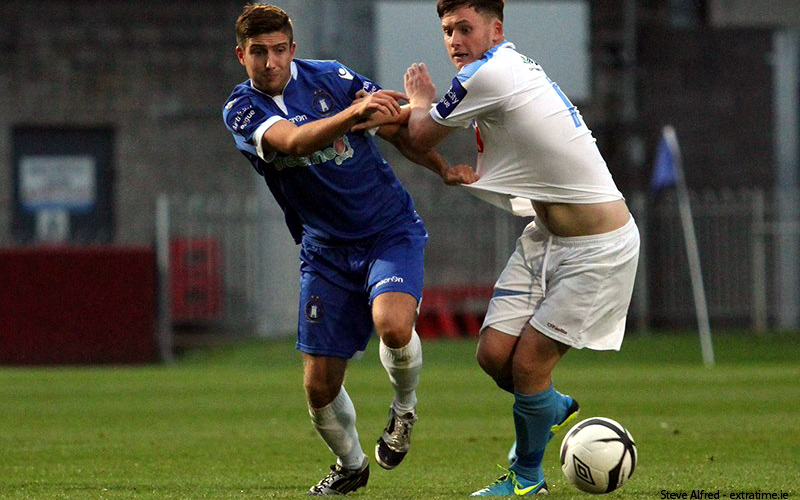 Russell made 16 outings in the First Division last term between Longford and Shels, having enjoyed 29 top-flight appearances (all starts) with UCD in 2013, where he scored in a 2-0 win over Shamrock Rovers.